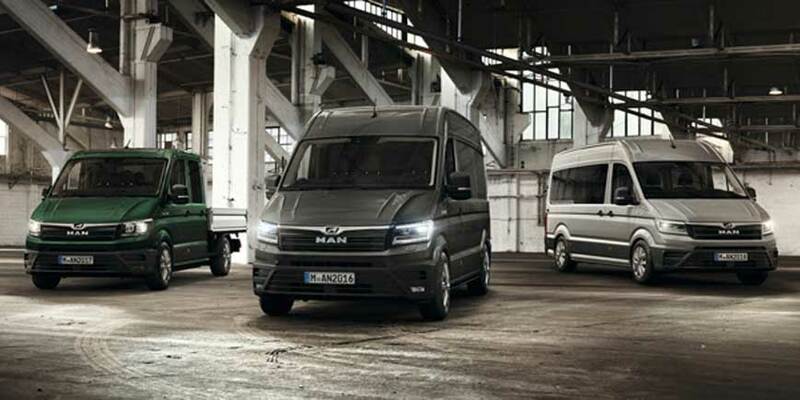 Regardless of fleet size we offer a complete and reliable support service to all MAN operators within the region; and thanks to our all makes service and parts operation, customers who operate other makes of Commercial Vehicles - Trucks, Buses and Coaches. This new addition to the MAN range provides a robust and reliable solution from 3 to 5.5 tonnes, designed for the discerning distribution professionals based in our area. No matter whether you are out and about in town or driving off-road, have deliveries to make or goods to pick up – you’ll find the MAN TGE just right – for every job. This quality built, robust and reliable distribution solution provides a real benefit to operators looking for a top quality van that delivers in every way - each and every day.